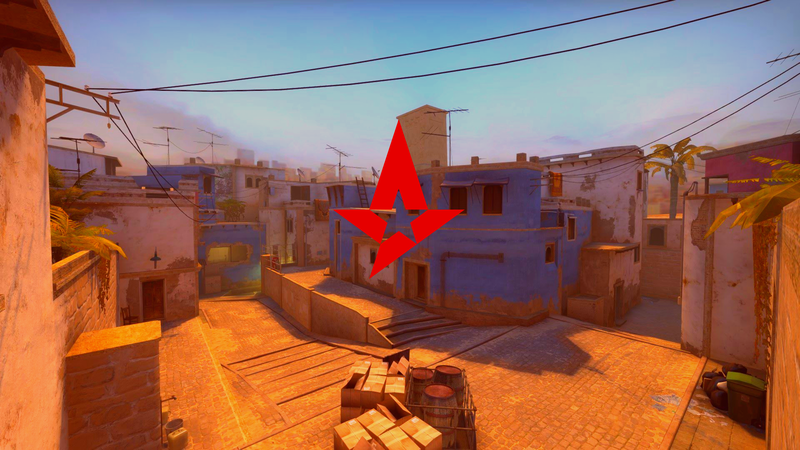 7 Cool Airsoft Guns Painted To Look Like CSGO Guns3 Things To Do Today That Will Improve Your CSGO GameplayWho Do You Think Will Win ELEAGUE CSGO Major 2017? 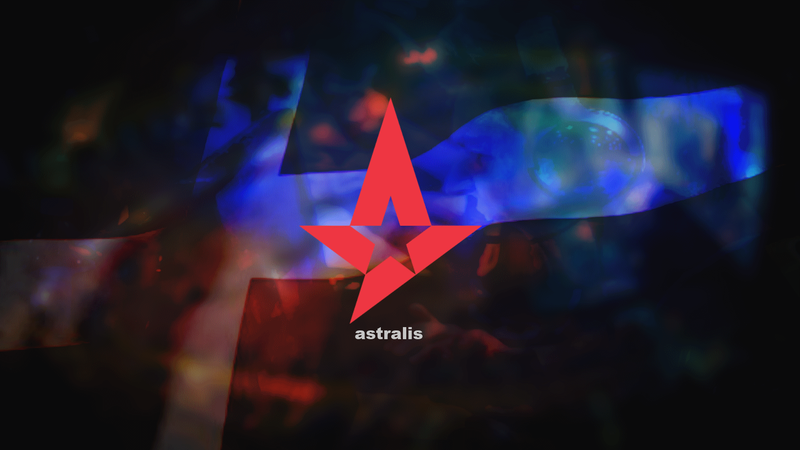 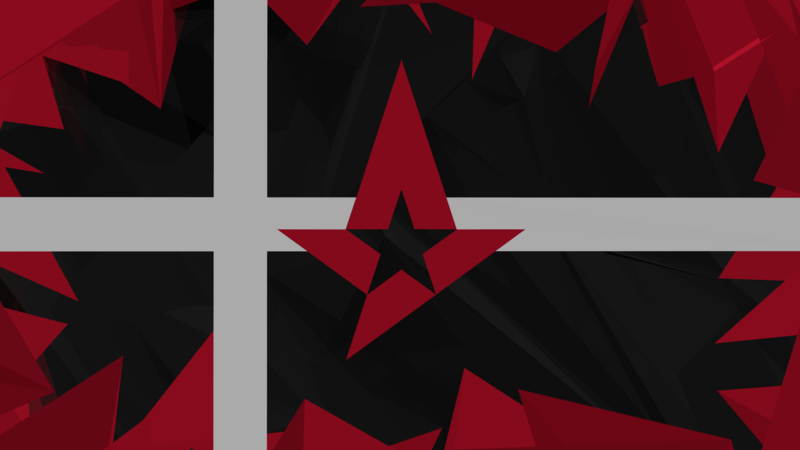 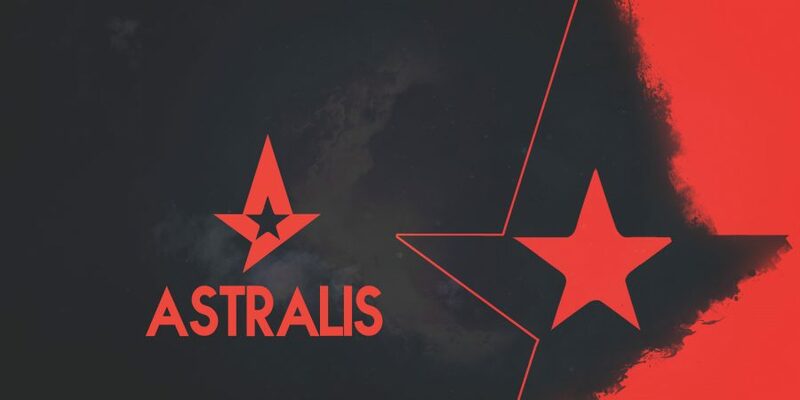 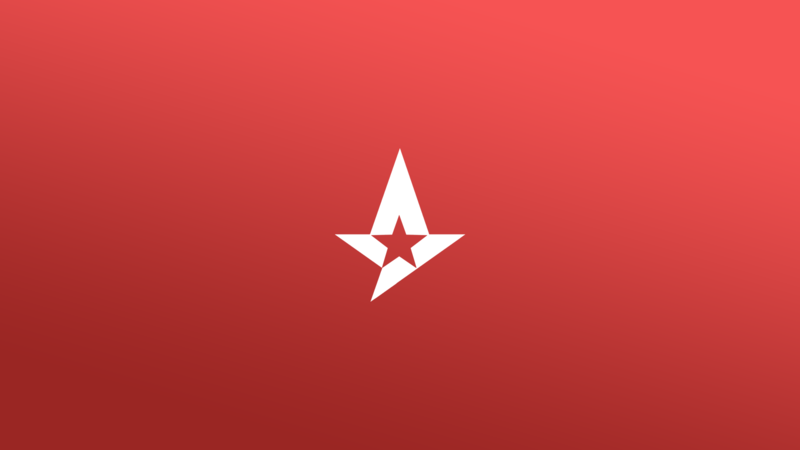 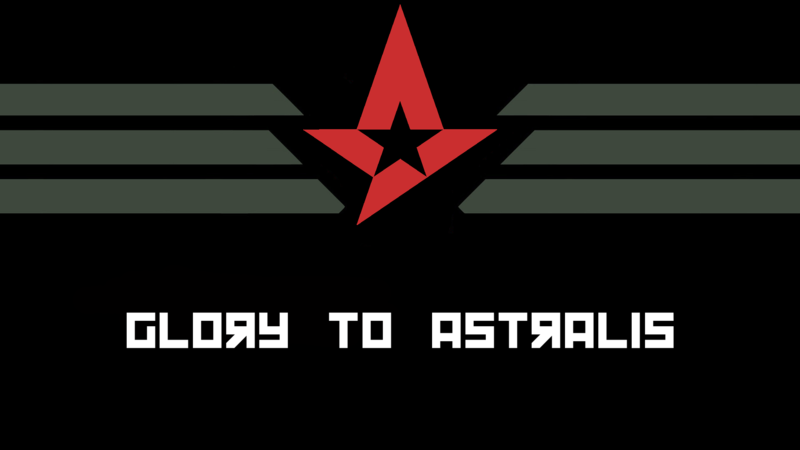 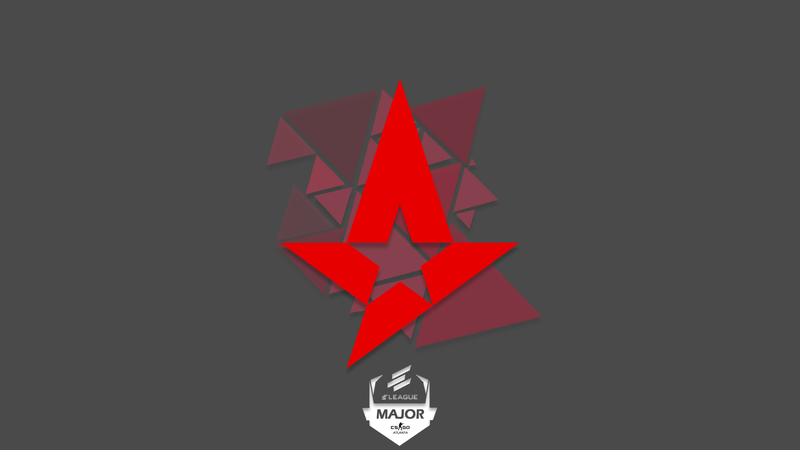 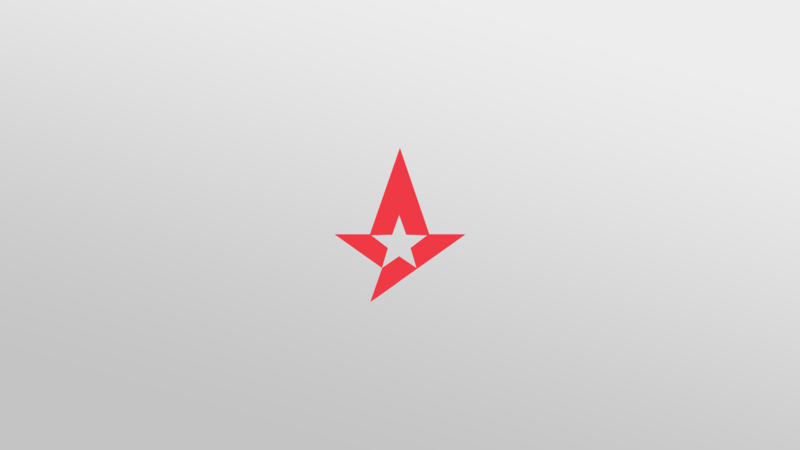 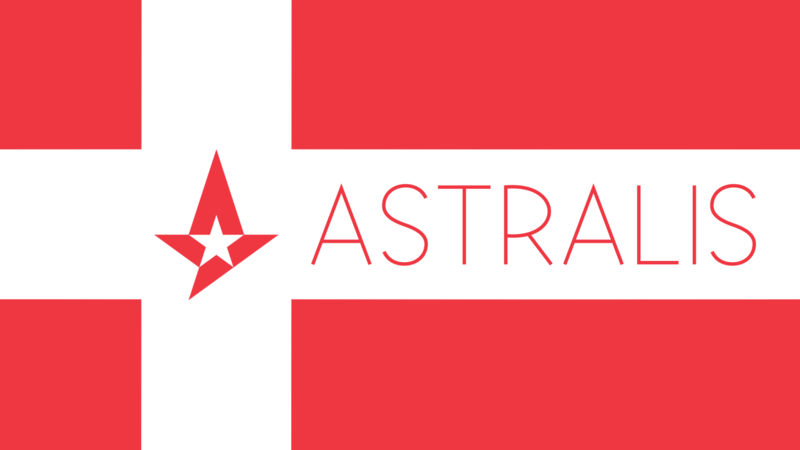 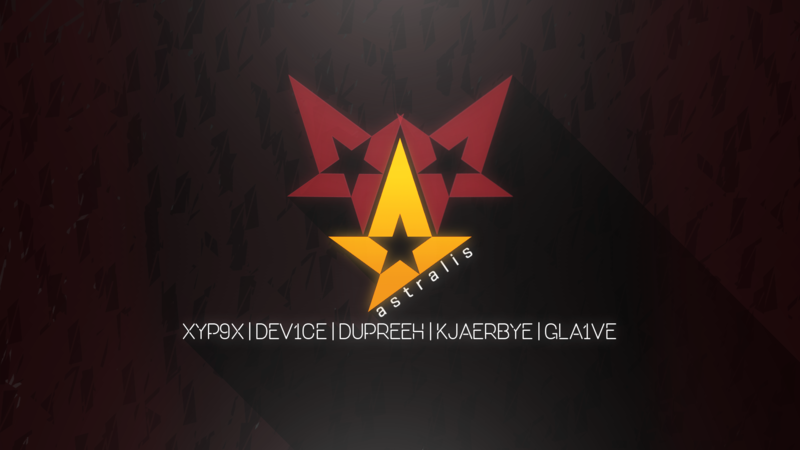 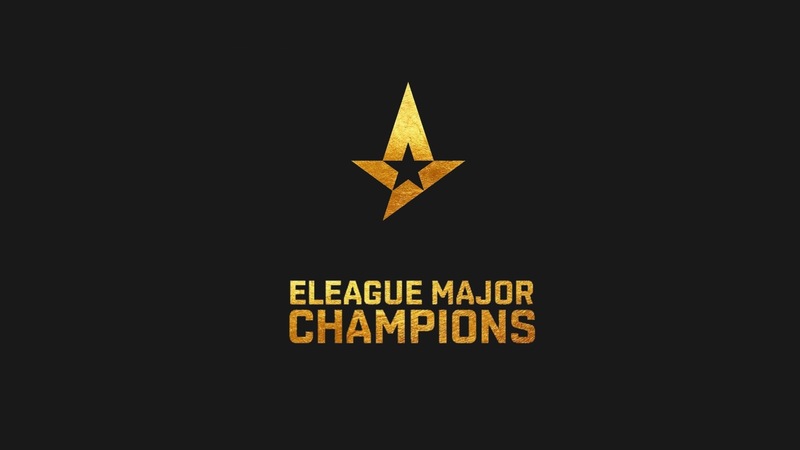 Astralis are a Danish organisation specialising in CSGO created by the players. 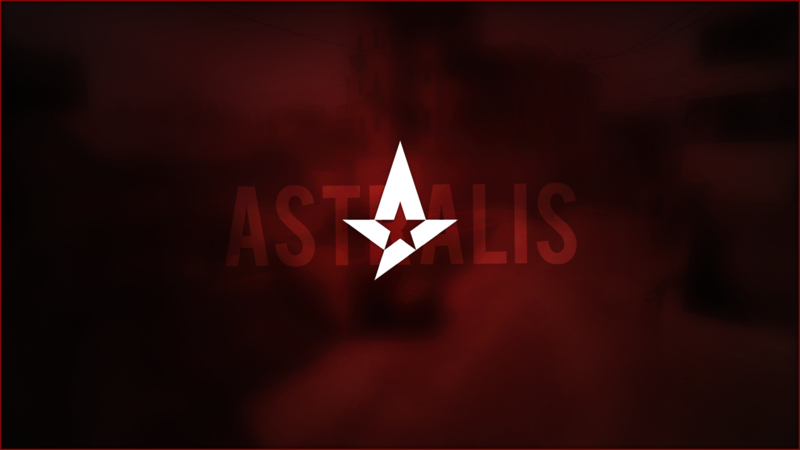 Here are some cool Astralis wallpapers that you can download and set as your own wallpaper.